The latest sourcebook for Edge expands on the Hired Gun career. The TL;DR is this is my favorite Edge sourcebook yet. First off, the cover has a heavily-armored Aqualish brandishing a smoking multi-barrelled repeating blaster. This is the book to use when the party decides “aggressive negotiations” are in order. The races added are Aqualish (walrus dudes), Weequay (Hondo Ohnaka and his pirate gang) and Klatooinians (tough dog-faced people from Klatooine). The new specializations for hired guns are Enforcer (good mix of melee/underworld social skills), Demolitionist (Awesome for setting traps, and blowing stuff up of course), and Heavy (Unstoppable tank, best at wielding the biggest guns possible). To Edge of the Empire’s credit, it’s not just all new guns and new characters to use them. It provides a lot more detail and ideas for hired gun backgrounds and obligations for the new as well as the originial hired gun specializations. The book is divided into three chapters, the first is all about the new backgrounds, races and specializations as well as new signature abilities like the ones added for explorers in Enter the Unknown. The second chapter is new weapons, armor, explosives, attachments and vehicles. Toward the end of the chapter there is a quick conversion table to turn a civilian vehicle into a paramilitary version. This allows you to drop a template on any stat block for vehicles already detailed in previous books and make them armed and armored! The third chapter is GM-focused, and deals with encounters, campaigns and rewards that cater to the hired gun career, as well as tips about running cinematic combat. The page count breaks down this way: Total 96, intro 6 pages, new races/specializations/talents 30 pages, new gear/vehicles/ships 34 pages, encounters/campaigns/rewards 26 pages. 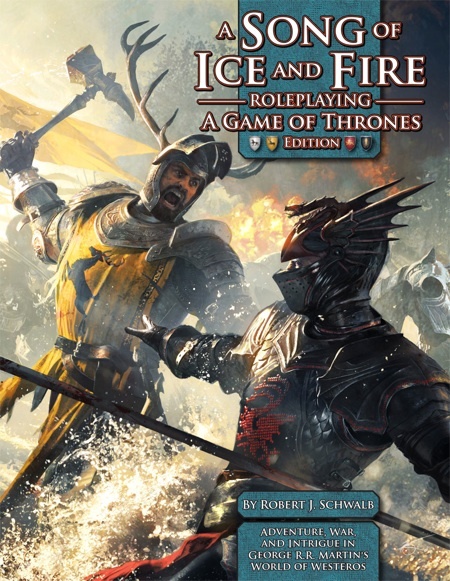 Most of the stuff in this book is going to appeal to PCs, though really any of it could be used by the GM. If there is one thing I’ve learned from running this game, put big guns on the field and the PCs will find a way to use them. 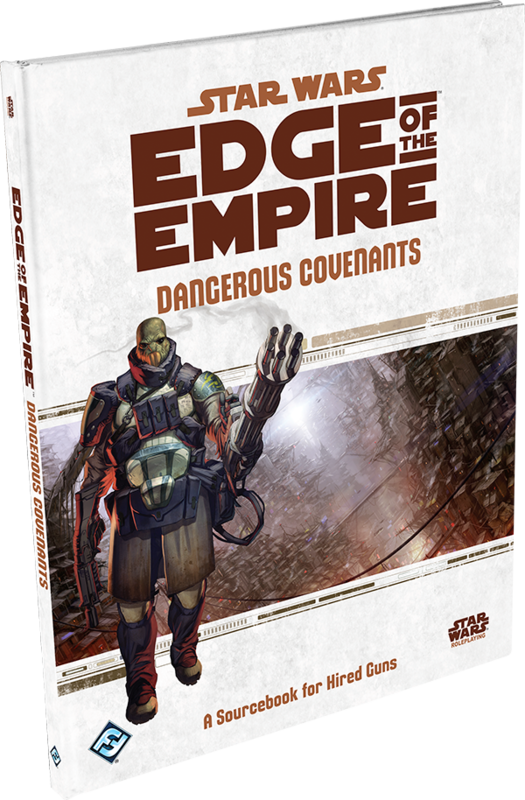 I think the combat system is one of the real strengths of Edge, and this book gives you a much bigger toolbox to work with than what is in the core. Plus, I’ve already got a smuggler in one of my groups that is always trying to rig up a trap with grenades, he may want to stat up a demolitionist! If you’ve been on the fence about buying any of the expansion books for Edge, but really like the combat aspect of the game this book is a must have. If you enjoy more of the diplomatic missions/characters you may want to pass, but I don’t think any party of scoundrels and ne’er-do-wells would be complete without one guy with a whole lot of firepower. 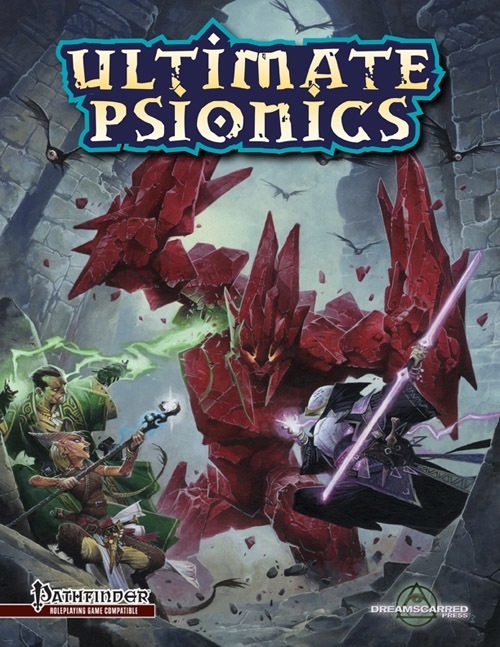 One of the Kickstarters that I had been waiting for excitedly and impatiently was Ultimate Psionics by Dreamscarred Press. The original Kickstarter back in 2012 was to combine Dreamscarred’s Psionics Unleashed and Psionics Expanded into a single hardcover. With all of the stretch goals achieved, the book grew even larger with more content that took this book to a level that I was not expecting. 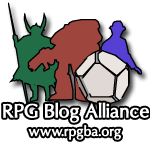 I purposely did not partake in the forums or even read the previous editions because I wanted to be introduced to psionics for the Pathfinder Role-Playing Game in a bold and fresh way. Psionics have always intrigued me and I backed this one without hesitation. And I am glad I did. The content of this book is very informative and provides options for anything that a player may want to play. The races, classes, skills, feats and powers run from the very simple to the more complex to be used easily by both beginners and experienced players alike. Advanced options, such as archetypes, alternate racial traits and prestige classes, fit seamlessly with original and psionic character concepts. Psionic weapons, armors and other items in the equipment chapter provide a few new options for any character, psionic or not. The only drawback I could see is if you are not prepared for a psionics campaign. Specifically targeting a player could lead to problems, but on the other hand there has to be ways to counter psionics. A GM will need to be able to balance that effectively. Let me just finally say that Ultimate Psionics is a beautiful book. I was unable to get the full-color version of the book, but the art inside is top notch. Dreamscarred did a great job with their artist pool and the gorgeous Wayne Reynolds cover ties it all together. My recommendation? Buy this book for your Pathfinder campaign. Do it. It was during the D&D 4th Edition Encounters season that introduced the Player’s Handbook 3 and I created the infamous Banglor Granitehide, dwarf battlemind. It was during this time that I met the rest of the Skyland Games fellas. After the end of the season we decided to keep our adventures going and create a campaign where each of us played a dwarf. 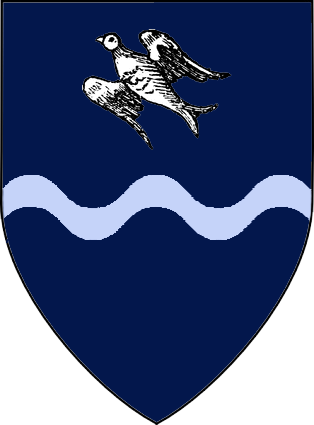 Sort of a bit of nostalgia for me; now back to Banglor. Banglor Granitehide was a tough son-of-a-dwarf and I longed to convert him into Pathfinder, but there was no real way to do that, until now. During his adventures in 4th Edition, he was basically untouchable as a battlemind (except for falls from ladders and beholder’s death rays) and even received an Elan body. Keeping all that in mind I set about re-creating Banglor for Pathfinder. 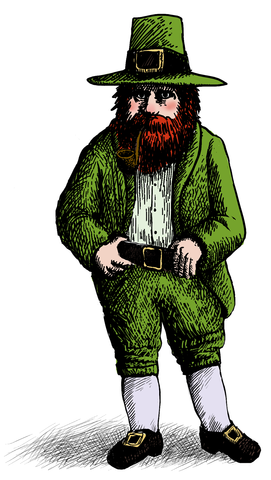 I decided to go with the Elan race, but take the ‘failed transformation’ alternate trait to signify his origins as a dwarf. I then chose to go with the Aberrant archetype of the Aegis class to give him the incredible resiliance he was known for. Finally, I decided to level him to where he could take the Warmind prestige class, which closely matched the Paragon Tier he achieved in 4th Edition. His character sheets are below; the first is just regular and relaxed, the second is focused and armored up. I did this all by hand and I only found 2 mistakes (Will save is 1 too high and I think the Power Points are off). I cannot wait until the Hero Lab files are released!